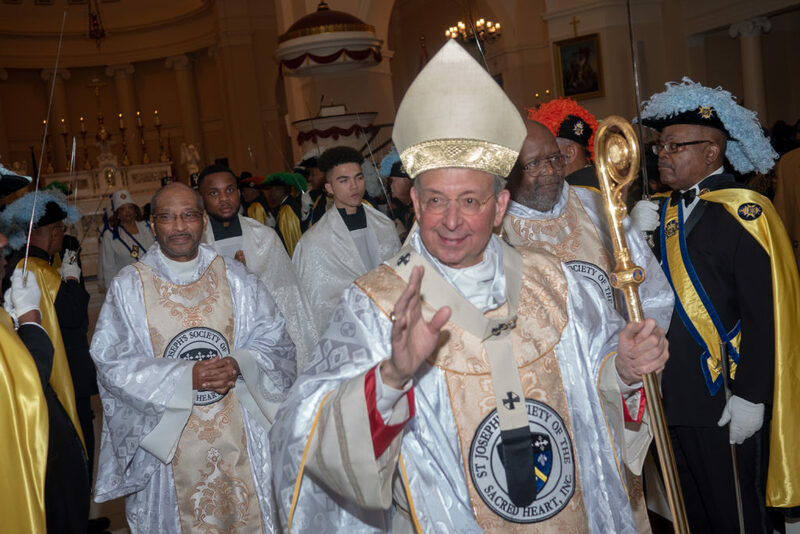 It is only through the continued support of donors like you, that the Josephites are able to carry out their unique mission of service to the African-American community. 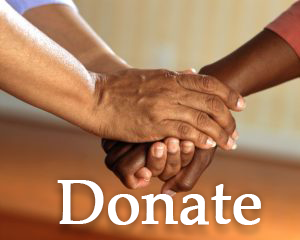 Please consider donating to one or more of our causes today. Thank you for your support, encouragement and prayers. 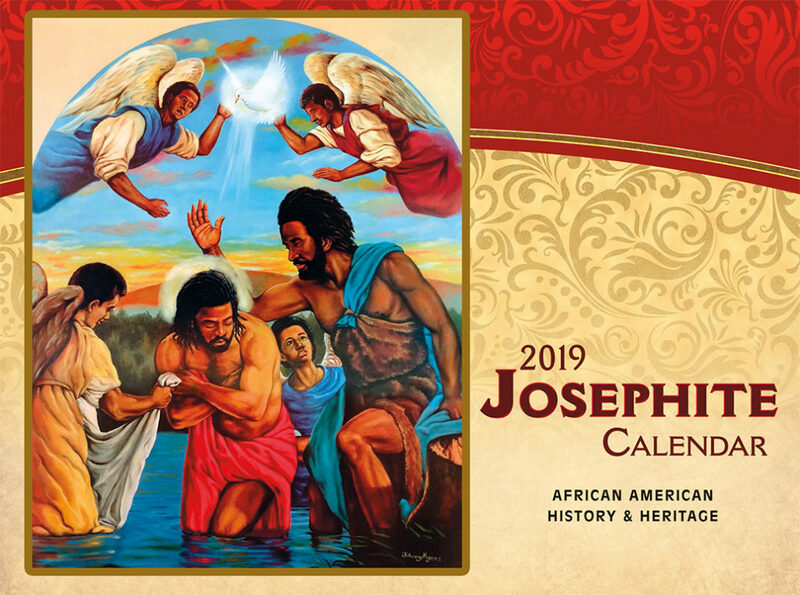 We Josephites give thanks for all who provide the financial resources needed for Josephites to serve the African American community. With God’s grace and your help, we will continue serving in the African American community for many more years to come. 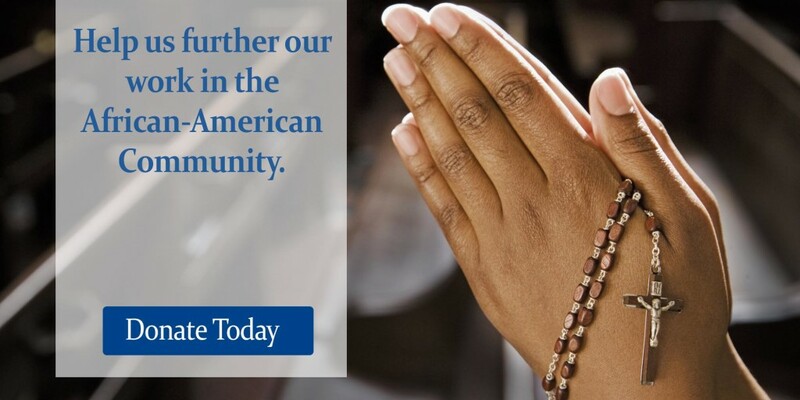 The Josephite Pastoral Center is your one-stop for African-American Catholic Resources. We have books, cds, dvds, cards, calendars, materials and so much more. Perfect for your parish or individual needs. Visit us today! Submit prayer requests to The Josephites here.